Tony Lossano, etc. : Just The Beginning Of The Ventra Nightmare? 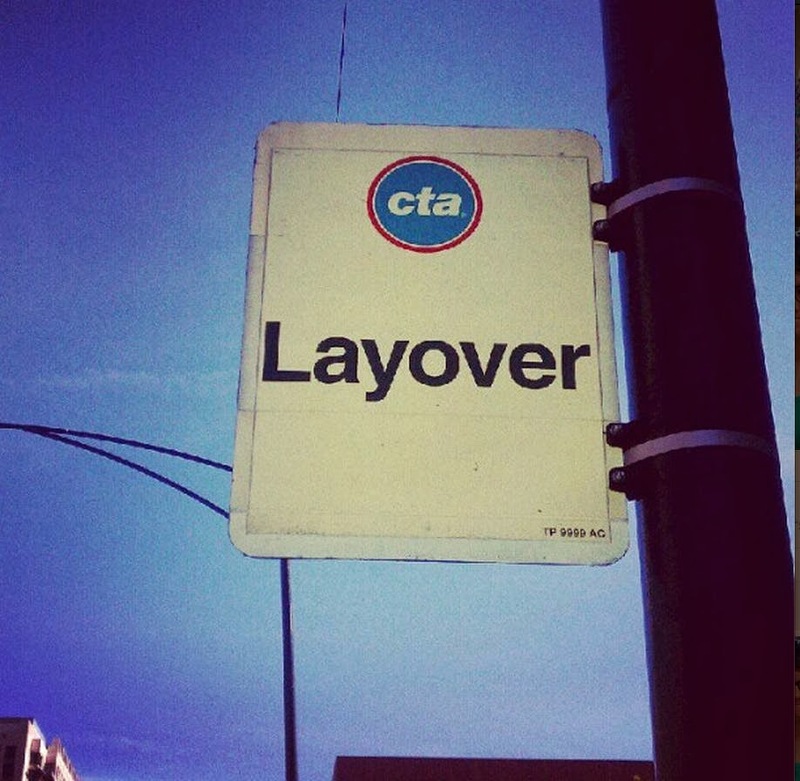 Is the CTA's Ventra program the biggest corporate flub since the introduction of New Coke? Do you find it funny when they use the word BETTER? In the '80's, Coke changed their formula and created New Coke. Their loyal customers HATED it! This became a horrible marketing move. Regardless, Coca-Cola dealt with, quickly fixed and fully recovered from this disaster. In the end, New Coke was NOT BETTER and died a slow death. They seem to be making more mistakes, affecting dependent customers and ignoring their best interest. If you are a CTA rider, you may already know about all of this, but EVERYONE else, (if you drive a car, ride a bike, use any form of transportation), Ventra has plans for you too. 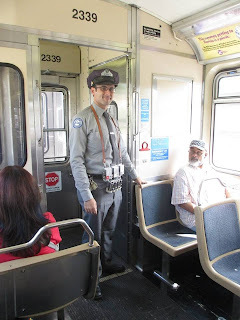 Classic fare collecting on the CTA. By January 1, 2015, the Authority must develop and implement a regional fare payment system. The regional fare payment system must use and conform with established information security industry standards and requirements of the financial industry. The system must allow consumers to use contactless credit cards, debit cards, and prepaid cards to pay for all fixed‑route public transportation services. Beginning in 2012 and each year thereafter until 2015, the Authority must submit an annual report to the Governor and General Assembly describing the progress of the Authority and each of the Service Boards in implementing the regional fare payment system. The Authority must adopt rules to implement the requirements set forth in this Section. 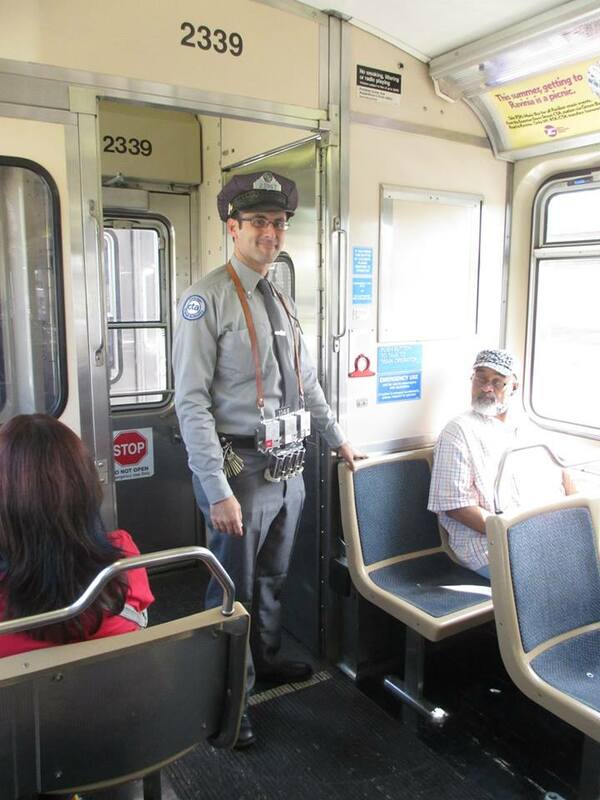 Sooooo, this state law is why the CTA had to switch to a new technology. However, as pointed out in that Trib article, the RTA's motives to increase revenue, may not have had the best interest when it came to their current customers. "Efforts to integrate fares are targeted more toward building ridership than serving existing riders," Peter Skosey, a transportation expert at the Metropolitan Planning Council said. "The visitors to the city — these are important constituents to serve too." CTA spokesman Brian Steele said the chip used in the CTA’s Chicago Card is no longer being produced and its manufacturer — Fujitsu — even closed its chip-production factory. 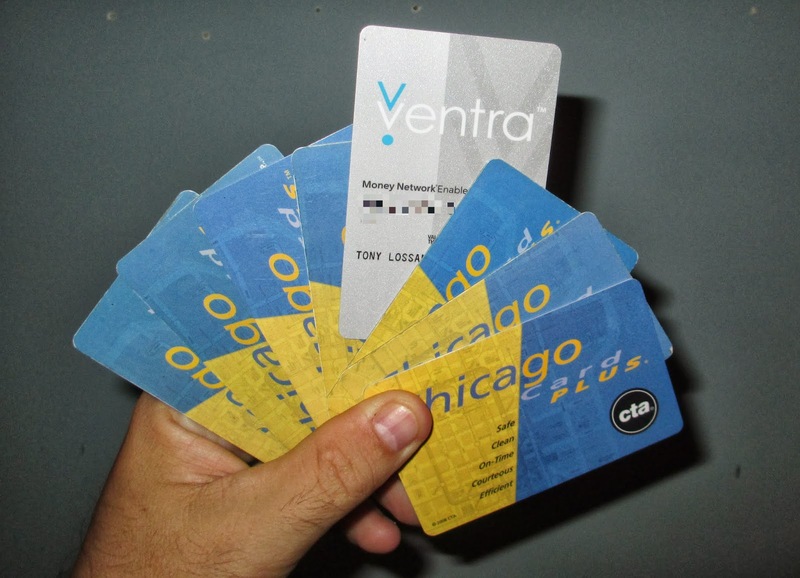 I can only conclude, that Chicago Card days are numbered, Quinn's law won't be repealed, and a new vendor won't replace Ventra. This should make EVERYONE very concerned. Perhaps this video will clear things up. Phil Silver, director of strategic initiatives for Cubic Transportation Systems (aka the company behind Ventra), explains their ambitious plans with their "one account" for ALL kinds of transportation, i.e. 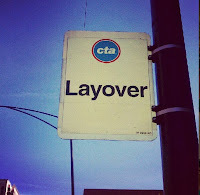 ; public transit, parking, car and bike sharing programs, and even tollways. Ventra customers have been complaining about all-sorts of issues, including, but not limited to; summer roll-out was delayed until the fall, initial problems mailing out new cards, website issues, extremely poor customer service, extended wait times and multiple disconnections, overcharges, account balances negative on unlimited 30-day passes, longer wait times for cards to process rides after tapping reader, cards must be removed from wallets/purses to avoid other smart cards from being charged, along with accidental charges when departing and passing scanner during exit, commuter benefits site exposing info of employees to wrong companies, plus a little rush-hour outage last week, resulting in 15k free rides. Not often on the CTA, do you get to see an attractive naked woman, albeit perhaps mentally unstable, but she could have been the Goddess of the Train, as she claimed.